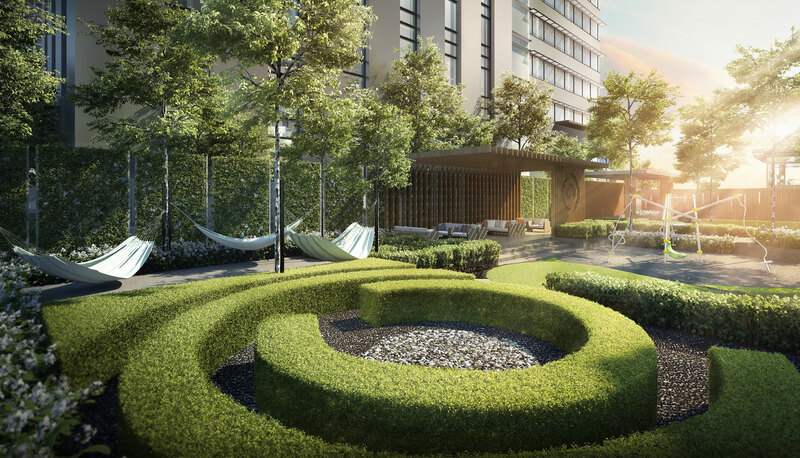 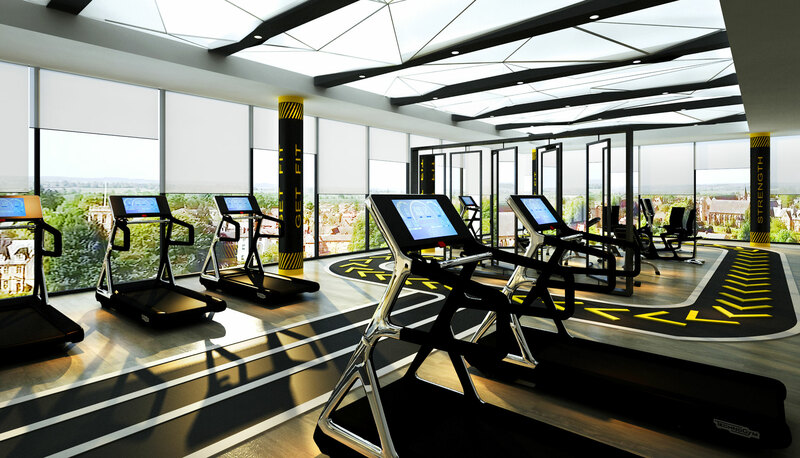 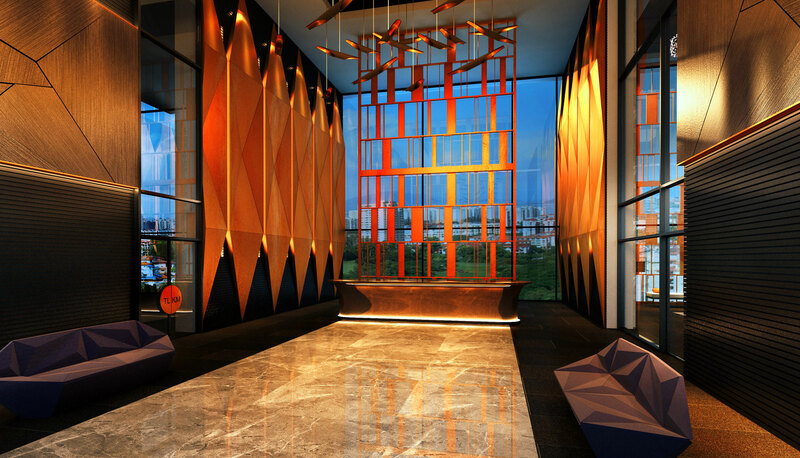 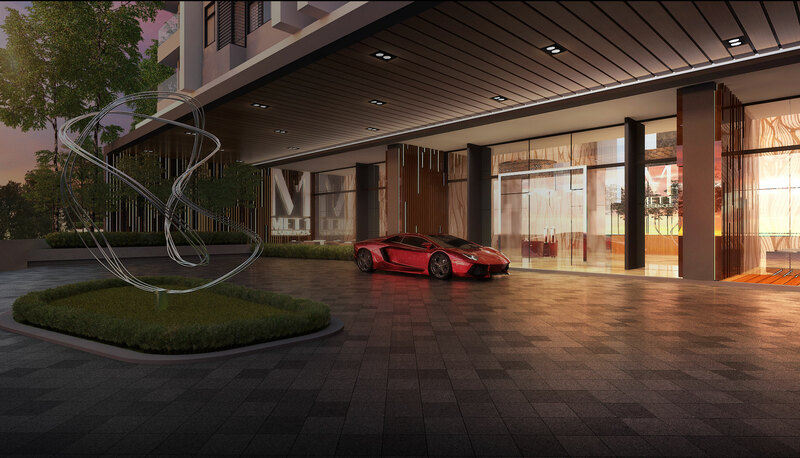 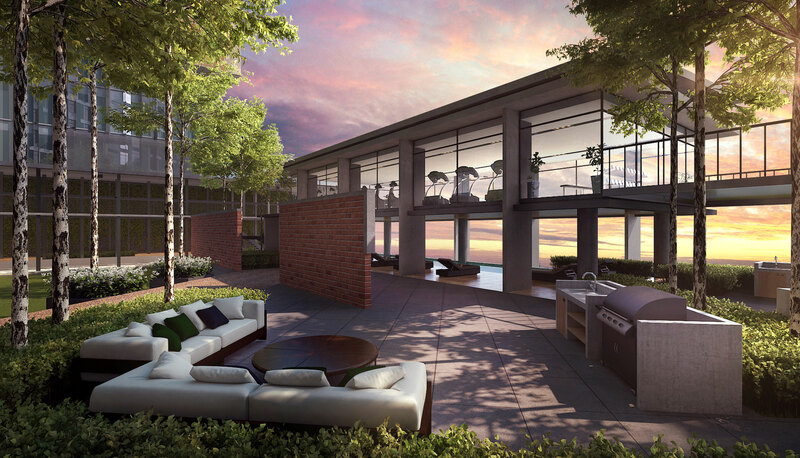 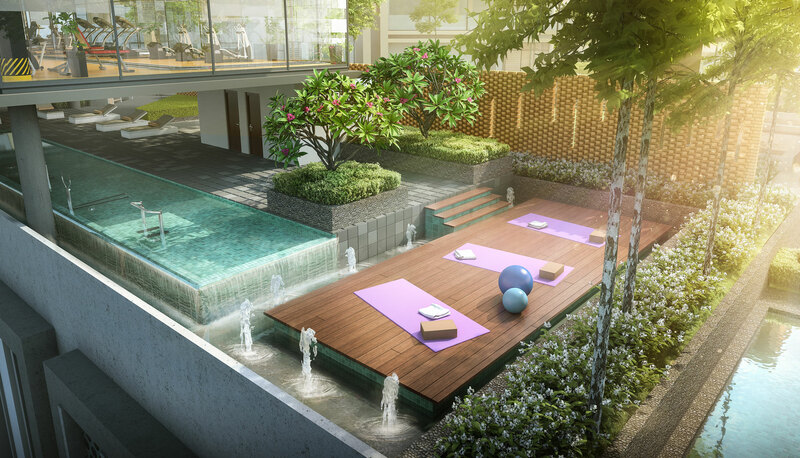 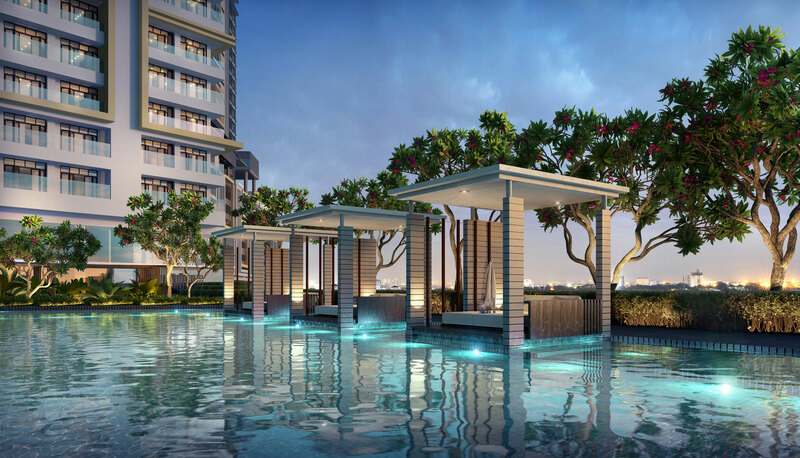 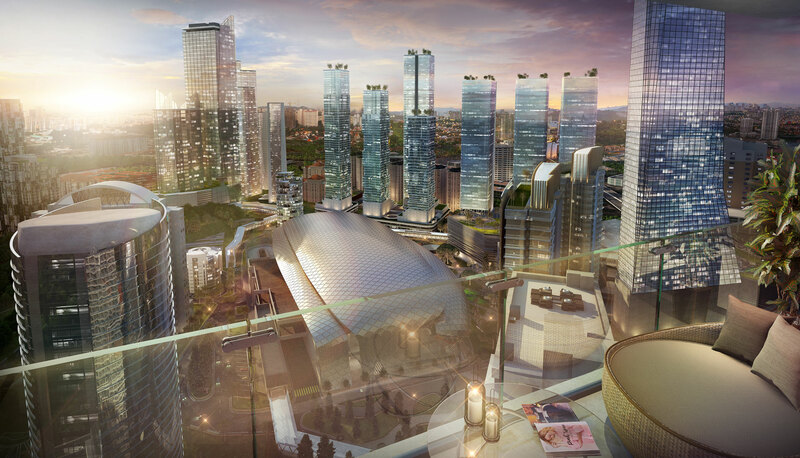 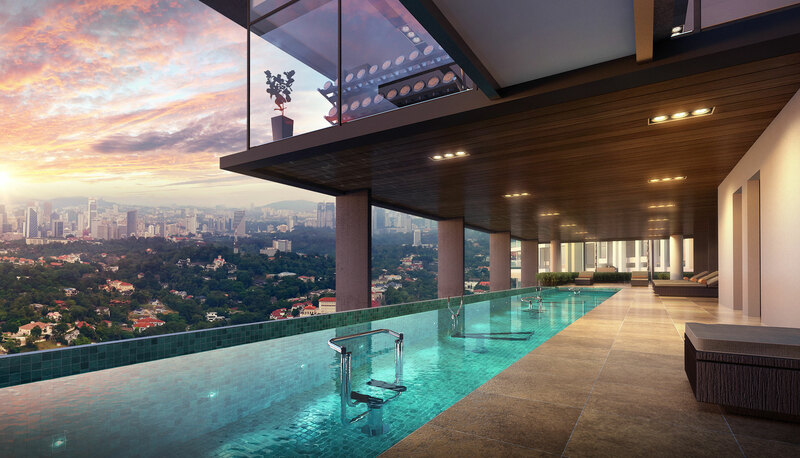 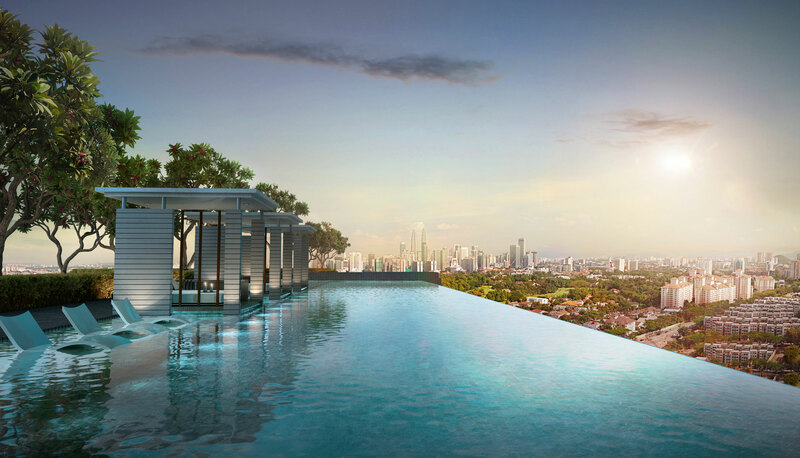 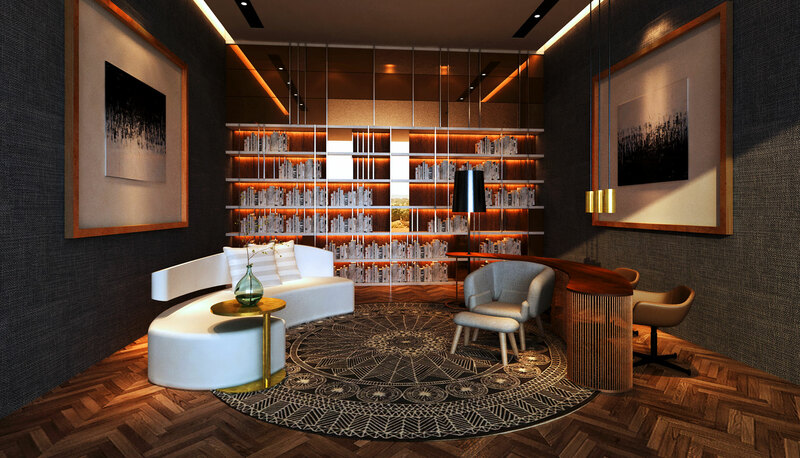 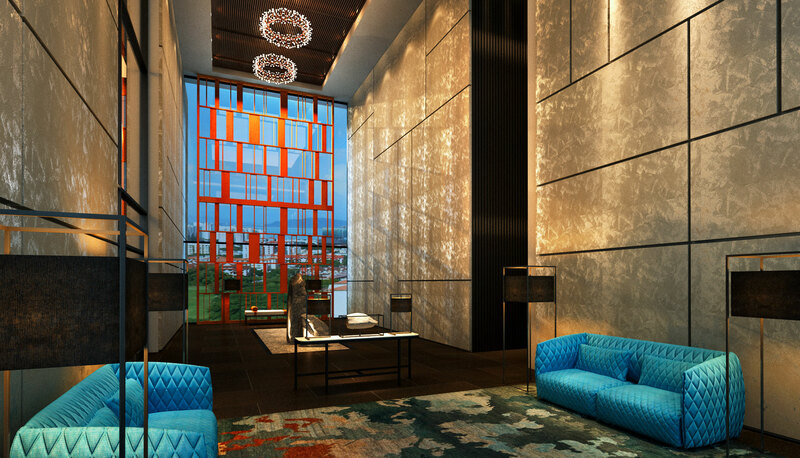 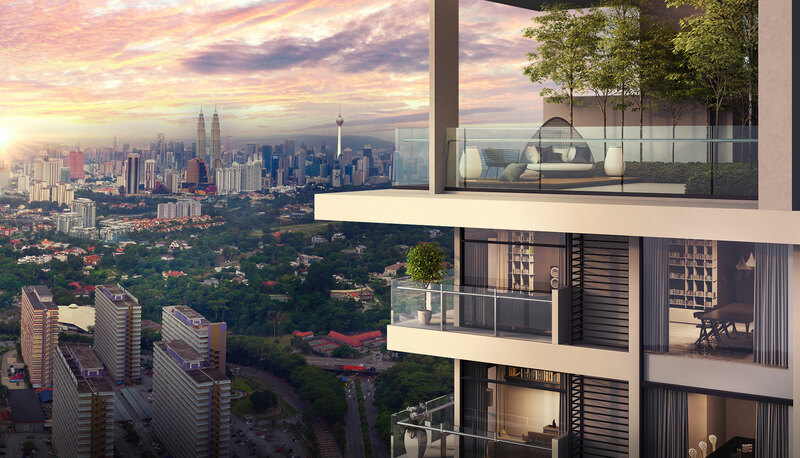 Situated at the corner of the KL Metropolis is MET 1 Residences; a residential enclave designed to set the standards of fine contemporary urban living. 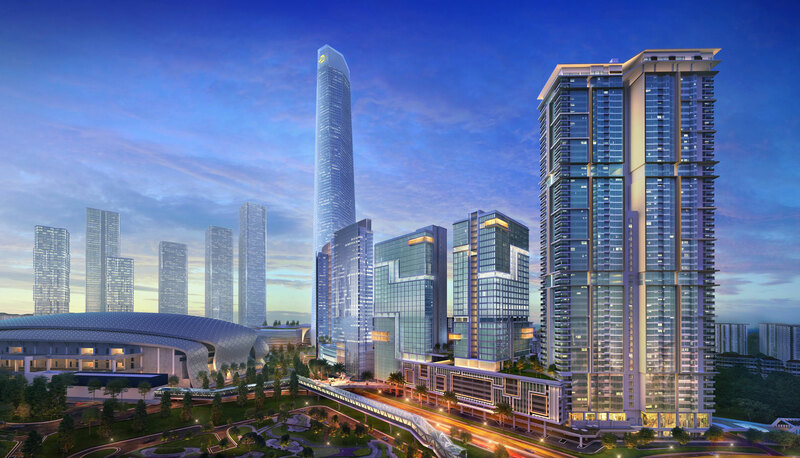 Piercing the skyline with a dramatically simple yet elegant silhouette, twin towers cast their serene gaze over one of the most integrated communities in the state. 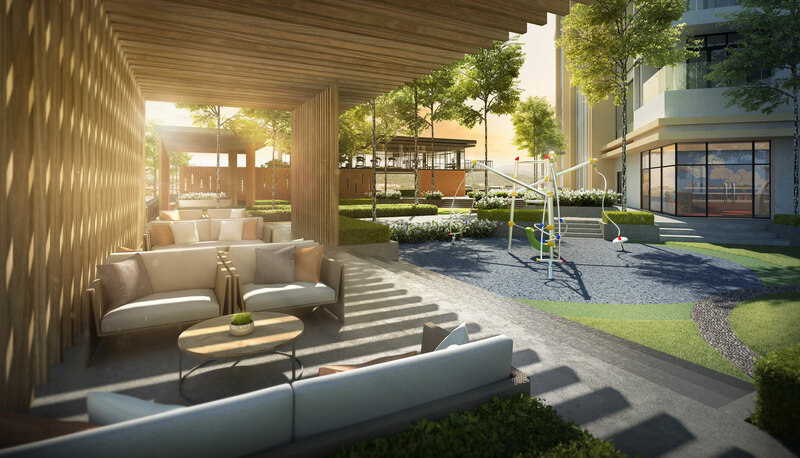 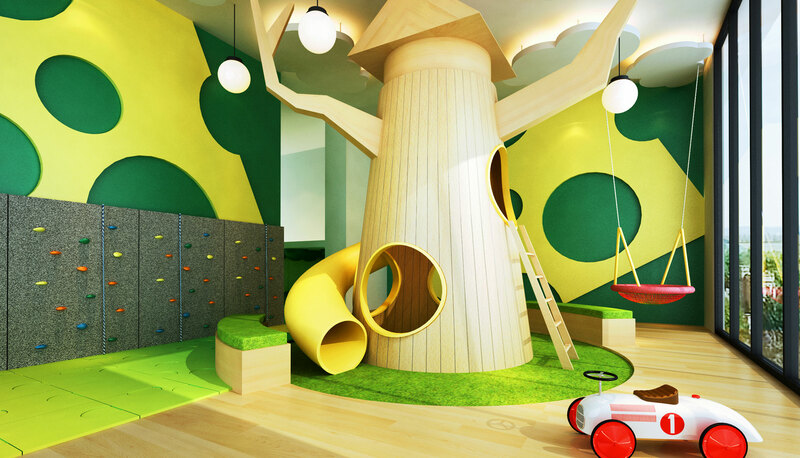 Every aspect of this residential enclave is designed to function as well as it looks – residents need only step through the doors to discover this is truly home.